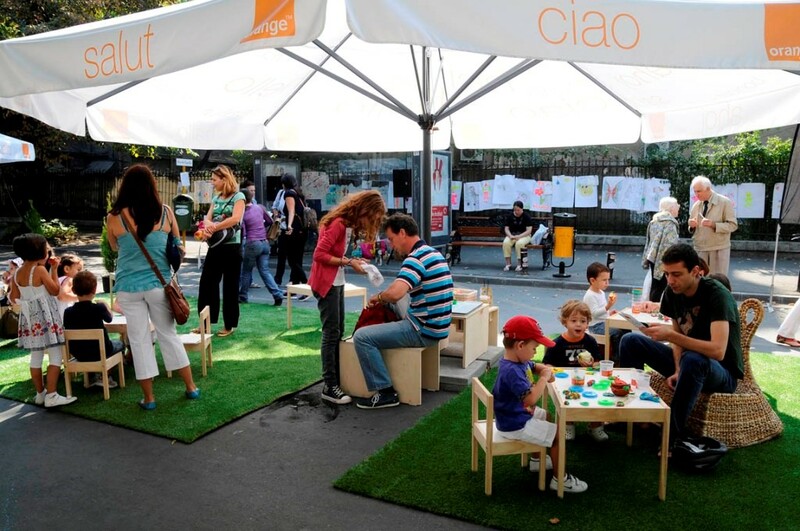 Continuing the project initiated five years ago to promote arts and culture, the Institute for Management and Sustainable Development (IMDD) organizes the “Children's Street”, bringing together teenagers and children from 3 to 14 years old. The "Children's Street" concept is based on a set of cultural and educational workshops designed to introduce young people to the art world and non-formal education, and to help them develop their skills. Next year, the project will bring together representatives of the media, non-governmental organizations and companies. Young people will be encouraged to express their opinions and be more active in the discussion. September 21-25, between 10:00 and 20:00. Location: The Carol I Central University Library, 1 Boteanu Street, Bucharest.